Our Core Value: "Sustainable Growth"
All mining projects are reliant on the deposit. 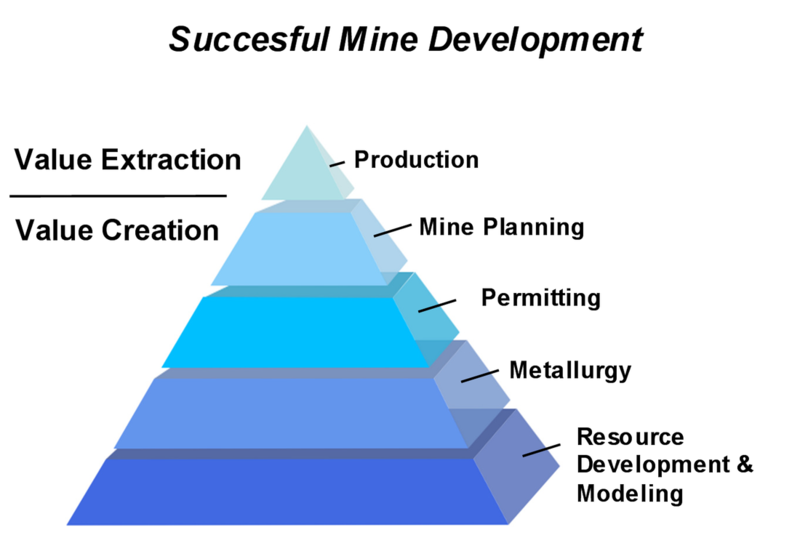 Metallurgy, permitting and mine planning are important parts of the Value Creation phase! 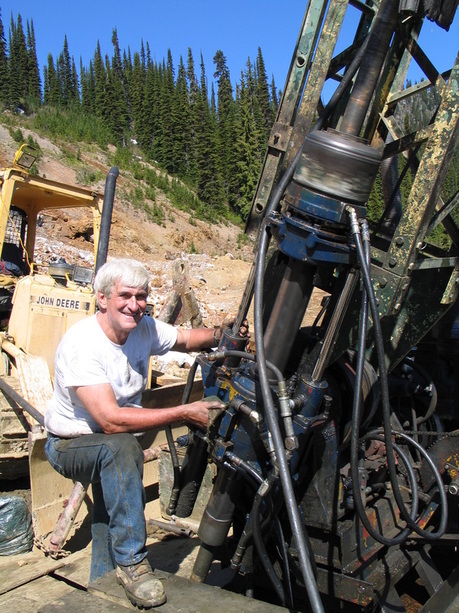 ​Taranis holds 100% interest in the Thor Ag-Au-Pb-Zn-Cu mineral deposit located near Trout Lake, British Columbia. It acquired the property in 2006 from the T. Eaton Estate, and has since undertaken an aggressive exploration program aimed at defining a turn-key deposit at Thor. Taranis has drilled approximately 250 holes to outline a near-surface, open pittable mineral deposit, and has recently completed metallurgical, environmental and financial analyses of the deposit. "Only a handful of exploration projects make the transition to mines. Having a strong resource base is a recipe for sustainable success! " ​Taranis Resources Inc. develops mineral deposits into mine-ready projects. The foundation of successful mine development is a properly developed and tested Resource base. This stage of the process involves a lot of "hands-on" experience exploring and developing the deposit, and understanding the continuity and grade distribution of the deposit. It also involves the initial metallurgical and permitting aspects of the project. If this stage is not done correctly, then the entire mine-building process is at risk! Diamond drills are used to define the thickness, grade and continuity of the zones at Thor. It is also invaluable for collecting metallurgical samples that are used to document metal recoveries and measure specific gravity of the sulfide-bearing zones at Thor. Taranis Resources Inc. is staffed by Qualified Professionals ("QP's"). Every Taranis Director has upward of 25 years of experience in exploration, development, mining and legal/financial aspect of running a public exploration/mining company. Our company was listed on the TSX-V exchange in 2002 and seeks to aggressively add value to mineral deposits via strategic exploration.